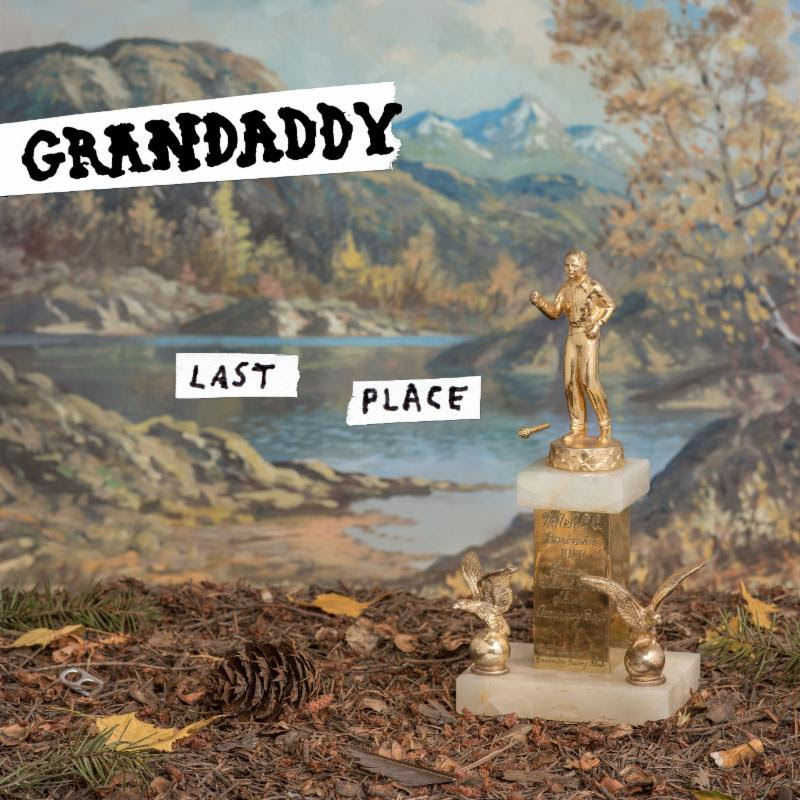 After breaking up in 2006, the head-blown, psychedelic California pop-rockers Grandaddy are back. They released their double-A-side single “Way We Won’t” b/w “Clear Your History” last month, and now, as NPR reports, they’ve just announced plans to release their first album since 2006’s Just Like The Fambly Cat. 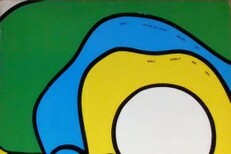 The new LP is called Last Place, and it’s coming early next year on Danger Mouse’s 30th Century label. And in announcing they new album, they’ve also shared a “Way We Won’t” video. 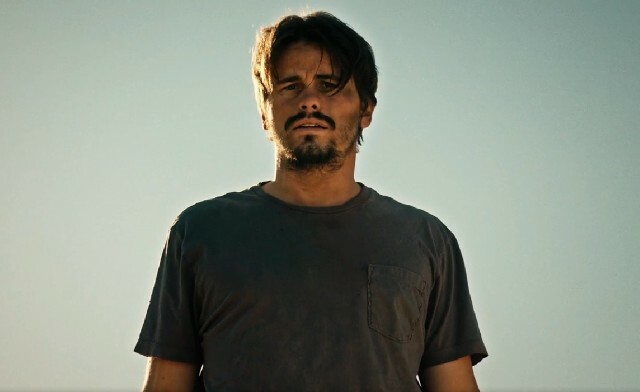 It stars the actor Jason Ritter, who you might recognize from Parenthood or from being John Ritter’s son, as a drifter hitchhiking on a lonely desert highway. The whole thing gets surreal pretty quickly. Chris Greider directs, and you can watch it and read a statement about the video from Grandaddy frontman Jason Lytle below. To be honest, I would have loved to have made a video based exactly on the lyrics of this song. But I really like [director] Chris Grieder’s treatment because the main character is an outsider who has taken to wandering and can’t get accepted (picked up) by a varying array of characters. I felt it was important to place a girl in the cast of characters, someone who had some attachment to the loner guy and perhaps, just perhaps, was responsible for putting him on that lonely road. I have to say my absolute favorite part is the very end (you have to watch it). Last Place is out 3/3/17 on 30th Century. Pre-order it here.